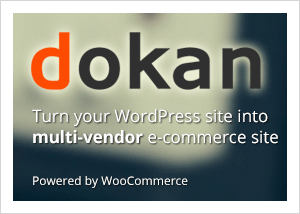 I needed to test a compatibility of Dokan with a premium theme from ThemeForest. So I quickly googled and landed into a pirated/nulled site. 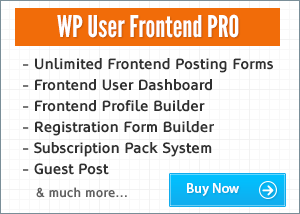 I was surprised to find out it wasn’t asking for money or didn’t land into paid affiliate links. Although it was suspicious, I downloaded the theme and installed it in my local machine … Continue reading I Installed a Pirated Theme and Here’s What Happened!